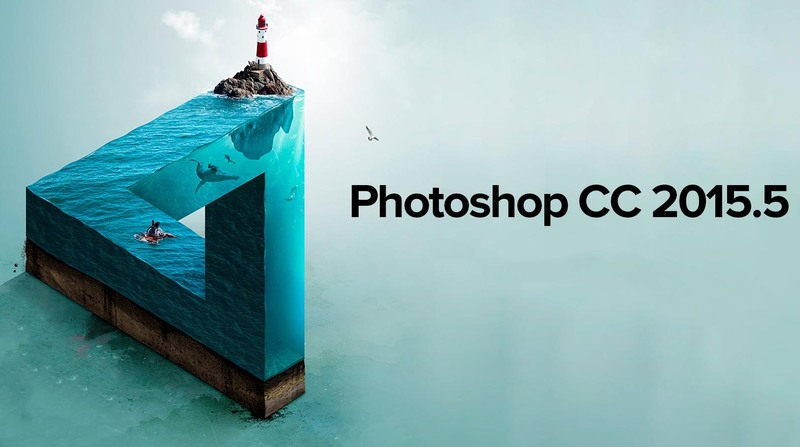 With the new 2016 Creative Cloud releases Adobe has switched to distributing Photoshop directly via the Creative Cloud app, blocking anybody from downloading and storing updates – a common practice for many designers who fear losing their internet connection, or something going wrong with Creative Cloud. [Photoshop 2015.5] uses a new technology where the application package is broken out into several components and these components are downloaded and installed simultaneously (parallel mechanism). The CC Desktop App is required to manage this process. That’s compared to the standard technology that’s been traditionally used for many years, where the complete application is first downloaded as a full package (a single .dmg or .exe file), then extracted and installed natively in the normal way. The difference is that direct links to download the complete standalone/offline installers are not possible and no longer work if (only) the new approach is used. But there’s no need to worry because the direct download links are in fact available. Just click the link below. Obviously, these downloads will not actually work after installation if you don’t have a valid Creative Cloud username/password combo, although they do allow a 30-day trial period.